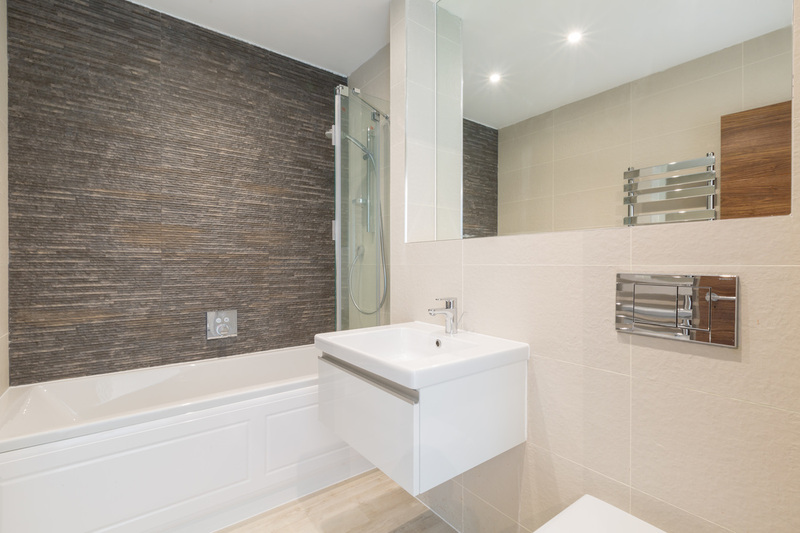 Professional interiors photography is the key aspect in marketing a property in today's market. With major online portals now serving a crucial role for estate agents, it is vital you make a strong first impression. 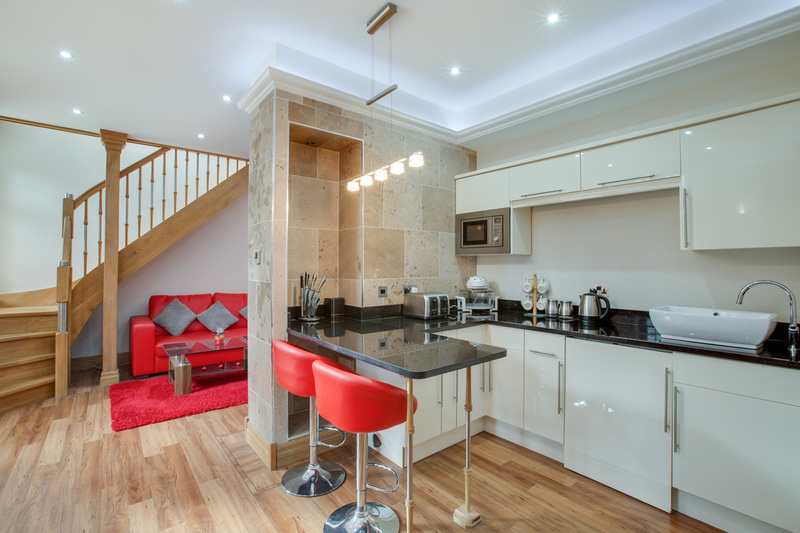 Our interiors photography utilises a combination of our extensive technical knowledge and eye for composition. 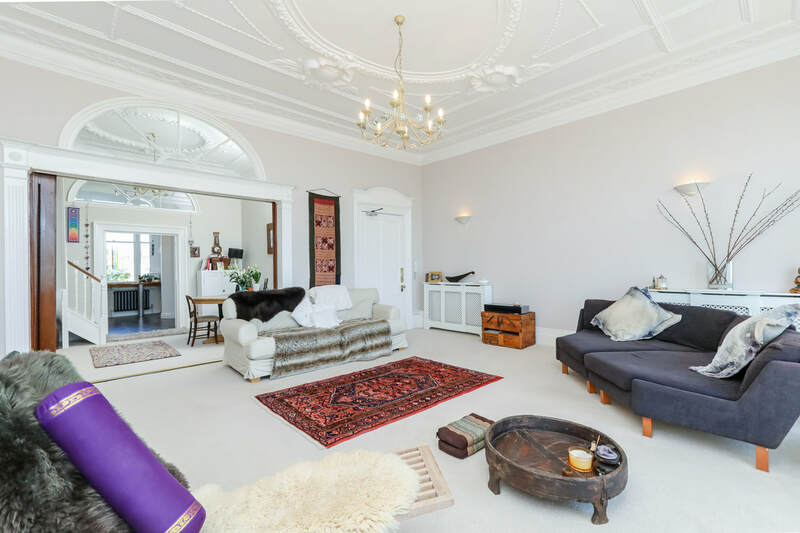 Using the best photographic equipment available, we are confident to help you sell property with more efficiency and confidence, not to mention a better price. 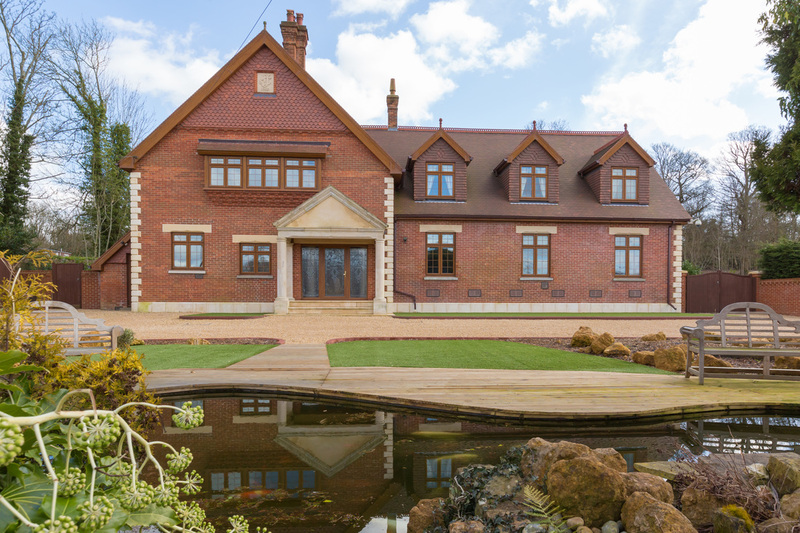 Our photographers have a vast amount of experience having photographed thousands of properties across East and West Sussex, including new build developments. 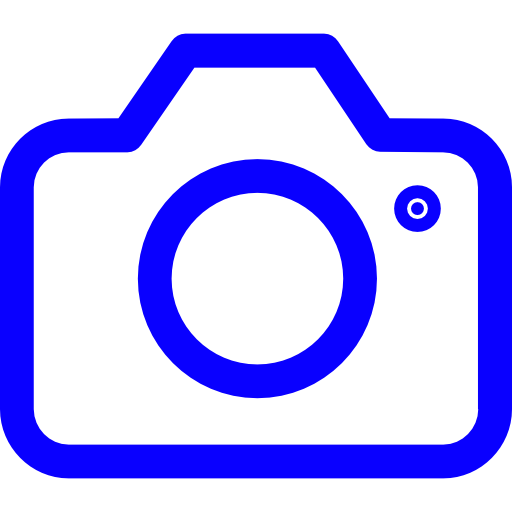 We offer a number of different services to cater for your desired marketing vision.